At CityWood we mill all species of local logs. We utilize tree services in the Memphis and Mid-South areas to source all of our logs. After milling these logs into lumber we sticker stack and air-dry for up to three years. After the wood has been sufficiently air-dried, we use our 5,000 board-foot kiln to dry the lumber for use in custom wood projects. 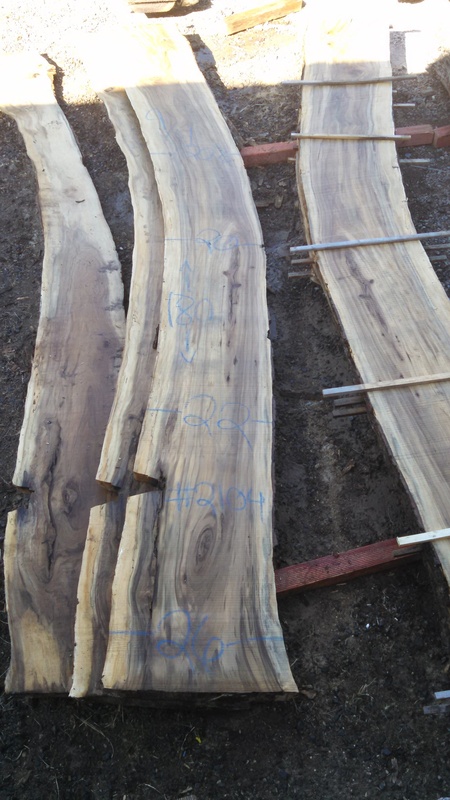 Species we mill include walnut, cherry, maple, elm, persimmon, pecan, hickory, cypress, sycamore, oak, cedar, osage orange (bodock), pine, bradford pear, sweetgum, birch, cottonwood, poplar, ash, sassafras, blackgum, boxelder, mulberry, locust, hackberry, and any others we can get our hands on. Please fill out the information below and we will get back to you soon. 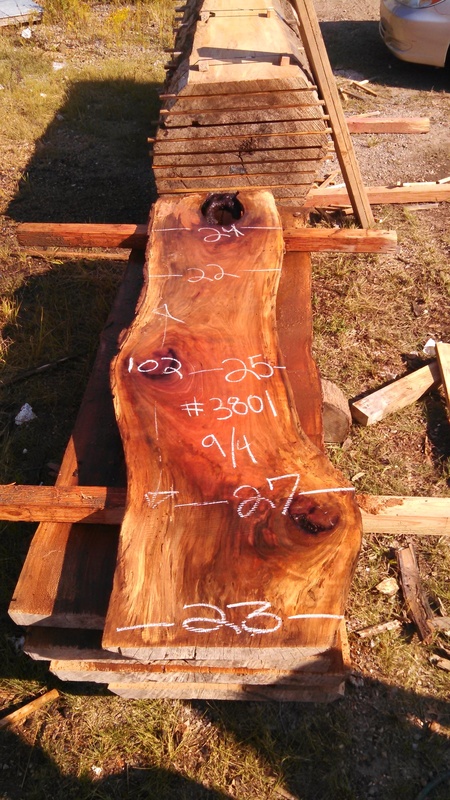 Please describe your project and the lumber type/species you are looking for.